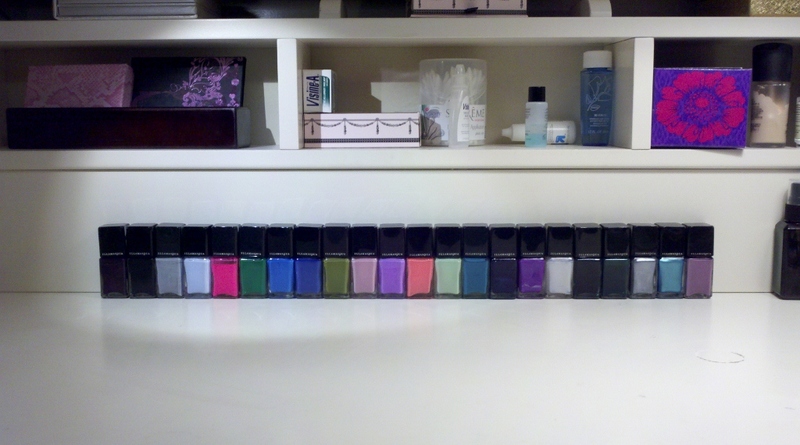 I am far from owning all of them, but after swapping, blog sales, and many Sephora purchases, I am the proud owner of 22 bottles! I am still looking for quite a few more! 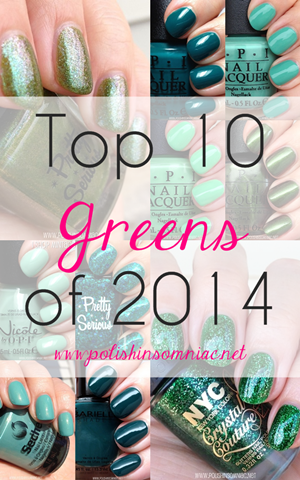 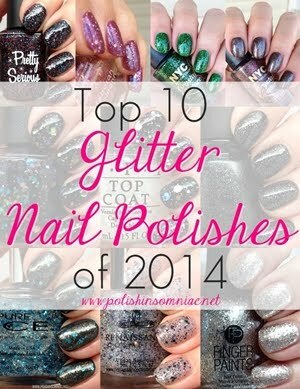 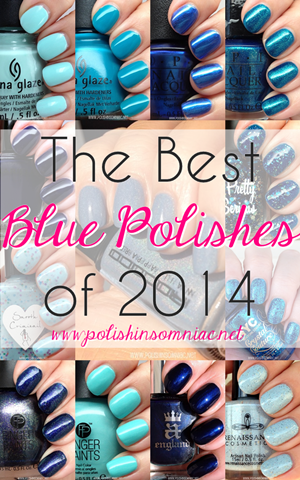 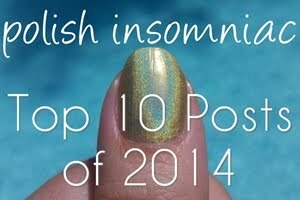 If you have any of the polishes list below, and you already have a wish list, I would love to arrange a swap!